The Belews Creek Watershed is a 26 square-mile area located in the central portion of Jefferson County, Missouri. 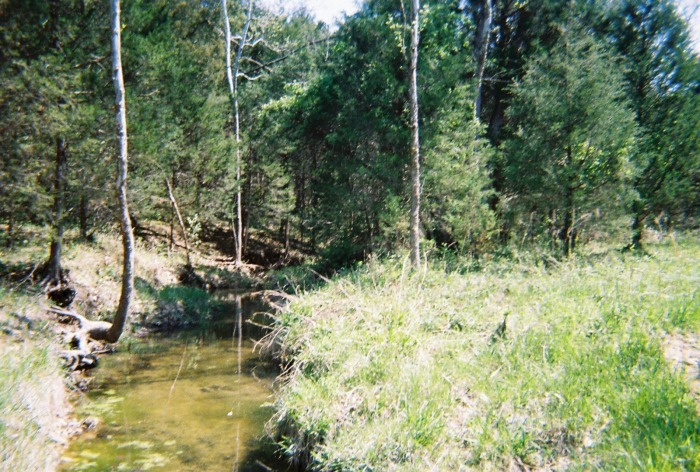 The headwaters are formed by a natural spring located in Hillsboro, Missouri near the intersection of Elm Street and First Street, just off State Highway BB and almost across the street from the Governor Thomas C Fletcher House. The creek flows in a northwesterly direction for approximately 9 miles to the confluence with the Big River near the intersection of Three B's Road and State Highway BB near Cedar Hill, Missouri. 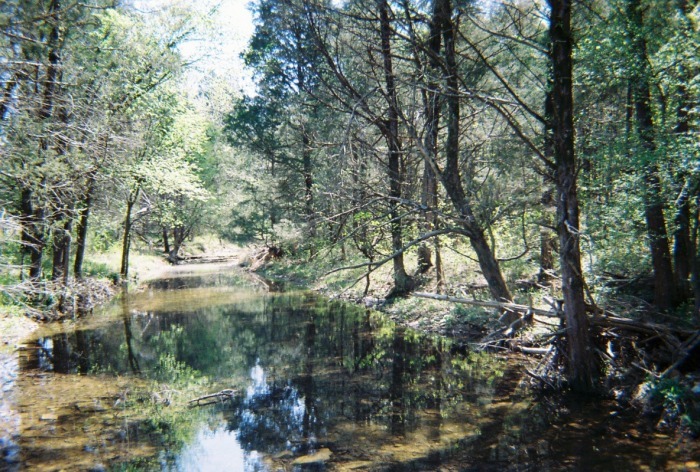 Belews Creek watershed spans 3 to 4.5 miles in width and covers 16,500 acres, which includes Lake Tishomingo, Lake Bonodel and Raintree Lakes. 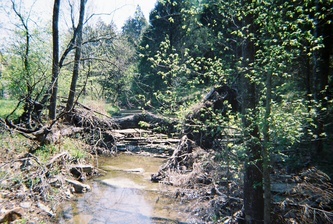 The watershed is characterized by rugged hills, except along Belews Creek itself. 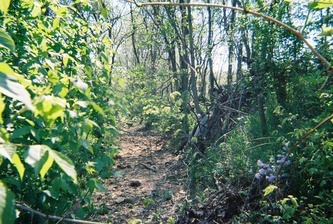 The rugged portions of the area are occupied by either woodland or low-density residential development. The floodplain along Belews Creek is largely farmland. The watershed is lightly populated with much of the land used for agricultural purposes; however, it has pockets of high-density population around it's man-made lakes. 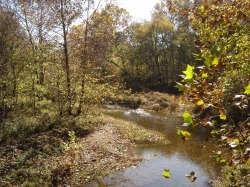 The Belews Creek Watershed Partnership mission statement is to implement a comprehensive and strategic watershed plan to prevent further degredation to the Belews Creek Watershed and to maintain the long-term quaility of its water resources.' 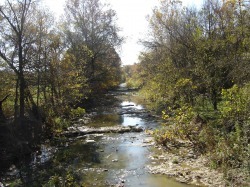 This watershed plan has been approved by Jefferson County and the City of Hillsboro, Missouri. 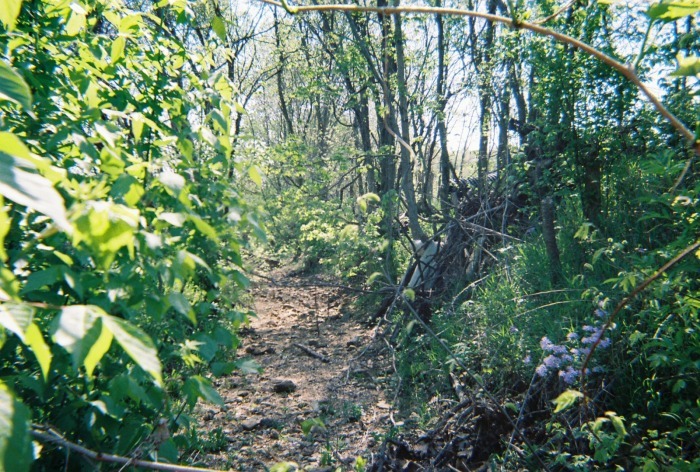 The Partnership is comprised of between 10-15 volunteers from the eight (8) different Management Units that make up the Belews Creek Watershed. The Partnership believes it is essential to protect Belews Creek by actively implementing and maintaining management objectives that address the cause and impacts of pollutant sources, lack of and destruction of riparian corridors, increased development causing an increase in stormwater runoff, the floodplain and failing septic systems which are a threat to Belews Creek. 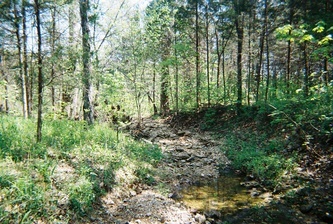 In order to acquire funding for projects such as signage of the watershed, reconstruction of riparian corridors, water quality monitoring of the creeks and lakes in the watershed, educating, repairing and replacing septic systems within the watershed, bank stabilization in several areas along Belews Creek, and informing residents and developers about ways to deal with sinkholes, the Partnership has applied for a nonpoint source implementaion grant (319) to the Missouri Department of Natural Resources Water Protection Program. News of the awarding of this grant will be forthcoming in 2010, and funds will become available in 2011. 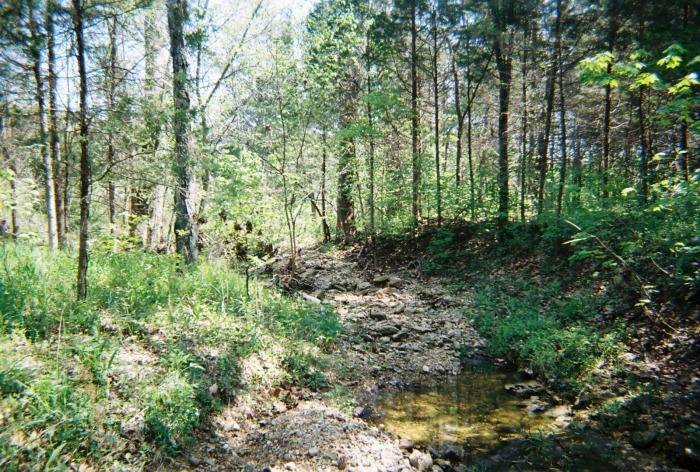 Click here to see a copy of the Belews Creek Watershed Management Plan. To see a short video on what we are about and what we have done, click here. 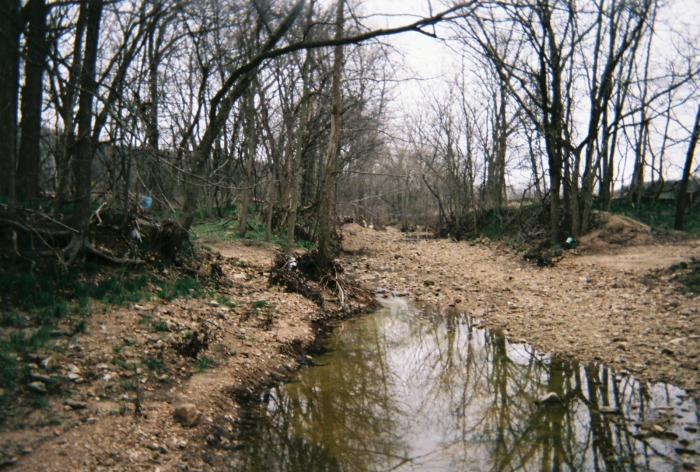 To see more information through the Stormwater Division of Jefferson County, Missouri, click here.